Latest Version: 8.71 Released on Oct 11 2013. Ghostscript is a suite of software based on an interpreter for Adobe Systems' PostScript and Portable Document Format (PDF) page description languages. Its main purposes are the rasterization or rendering of such page description language files, for the display or printing of document pages, and the conversion between PostScript and PDF files. 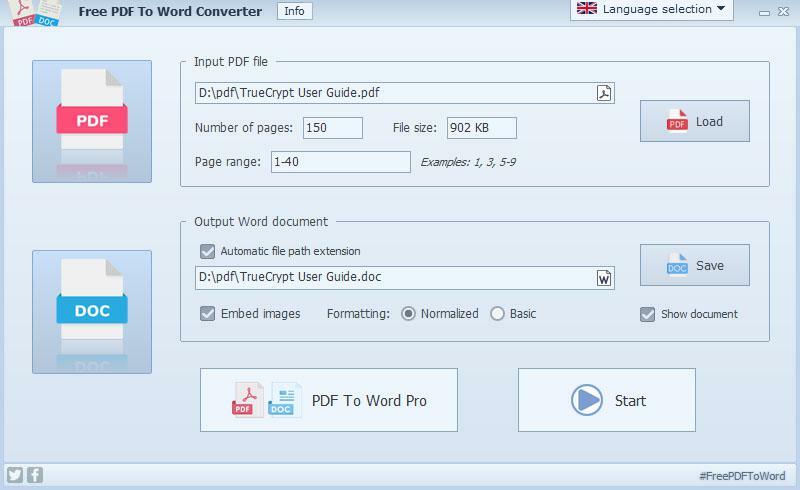 Ghostscript is an excellent open source program that is able to convert PostScript to PDF files. It is distributed under the GNU General Public License. Our license does not cover your distribution of GPL Ghostscript. Ghostscript Lite is a light weight distribution of Ghostscript, that is a requirement for these softwares above to run properly.